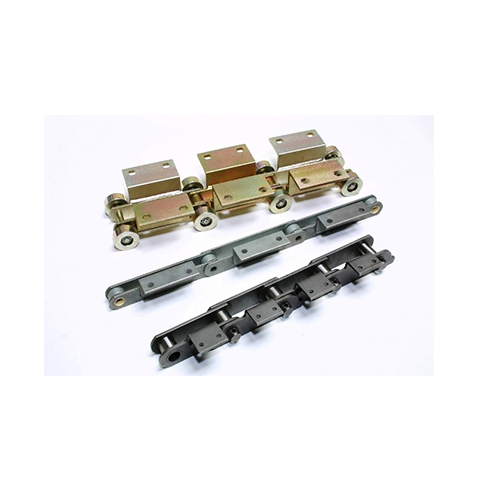 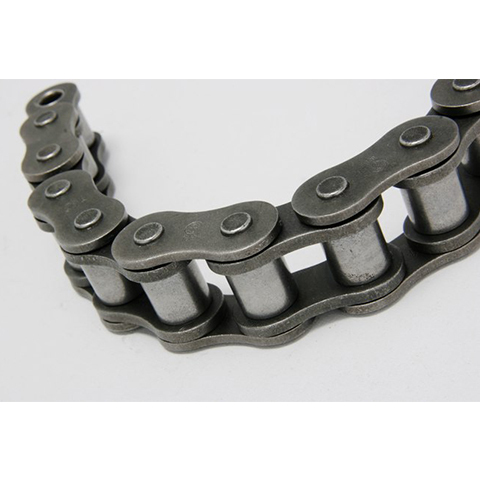 A roller chain is the type of chain drive most commonly used for the transmission of mechanical power on many kinds of domestic, industrial and agricultural machinery. 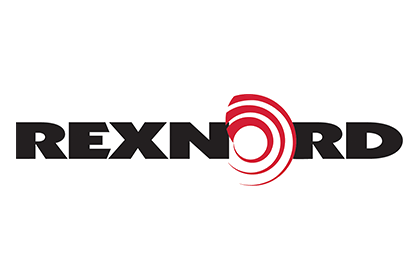 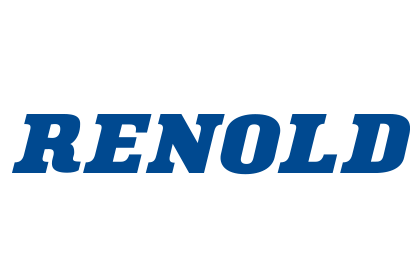 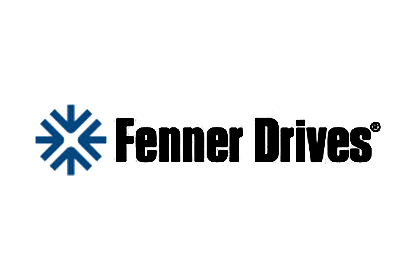 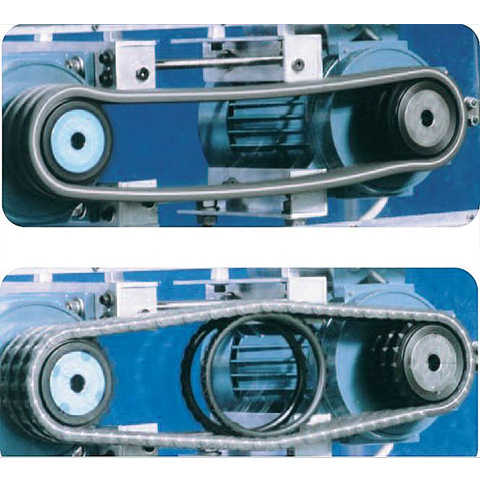 It is a simple, reliable, and efficient means of power transmission. 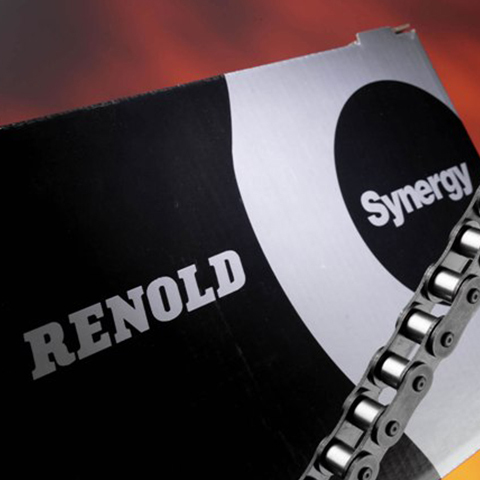 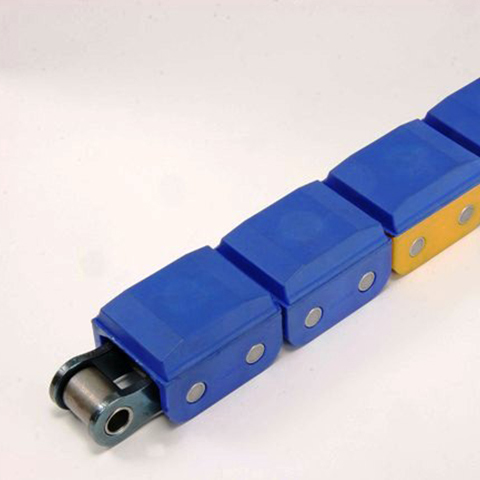 Roller chains can be power chains, load chains and transport chains. 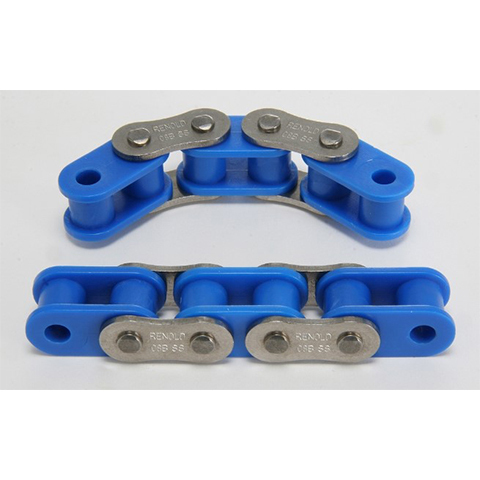 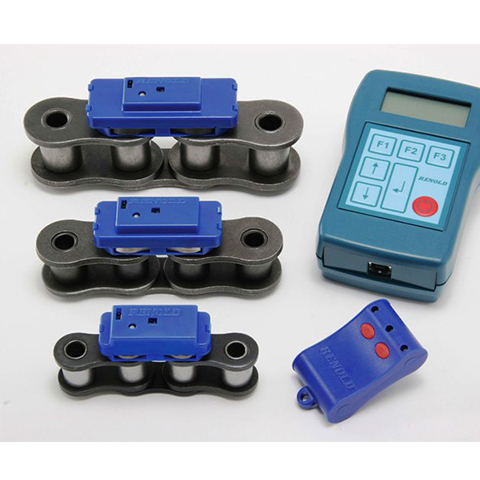 There are various types of load chains depending on the shape and the number of restraints, while the type of power chain depends on the number of parallel chain links.